NOT INCLUDED:Petrol.Skipper.Mooring outside base harbor.Final clean.Bedlinen & towels.Outboard engine. Excellent boat to start you in the World of sailing. 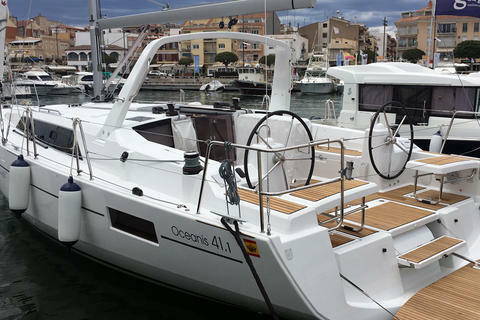 - Double rudder and large cockpit, ideal for day charters and half days. 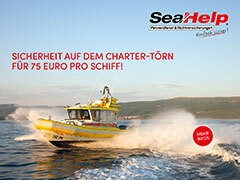 -Electronica 2013 with wifi ... Control your boat from your iPad or tablet. - 3 cabins, 2 bathrooms ... Excellent for a family sailing. -Enjoy a professional pattern that will teach you all the tricks of trimaje and navigation of height. 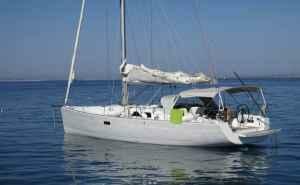 -Sal to sail and wander along the shores of Barcelona in a classic sailing boat. - Unpacked for 10 people to give charter.